PIERRE, S.D. 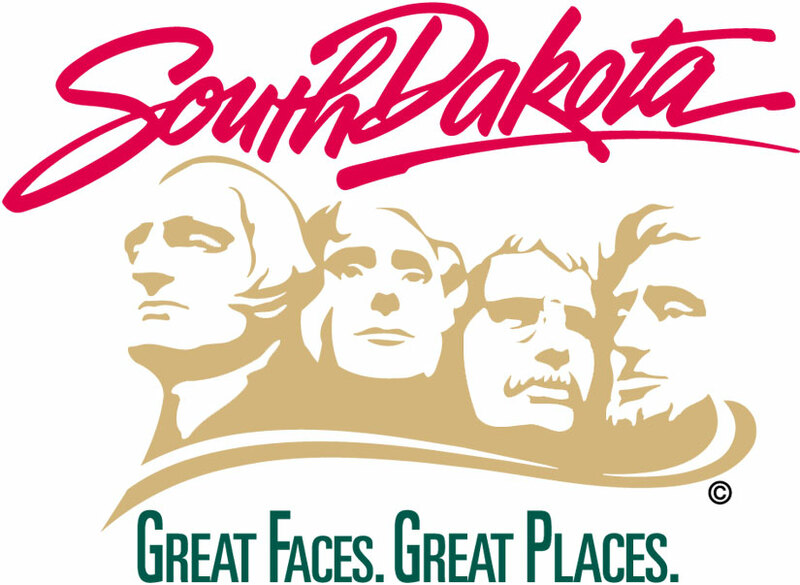 — The South Dakota State Historical Society board of trustees recently approved 13 applications in five counties for the eight-year state historic preservation property tax moratorium for restoration and rehabilitation made to historic buildings. Of the 13 properties receiving the moratorium, five are private residences and eight are or will be income-producing properties. Investment per project ranged from $2,600 to $6 million. Private investments totaled $8.4 million. The deadline for applications is Nov. 1 annually. For more information on how to qualify for the state historic preservation property tax moratorium, contact the State Historic Preservation Office at the Cultural Heritage Center, 900 Governors Drive, Pierre, SD 57501-2217; telephone 605-773-3458; or see history.sd.gov/preservation/fundingopportunities.aspx. Following is a list, by county, of the sites approved for the property tax moratorium. The business located at 2-4 E. Main St. in Vermillion was constructed in 1884. It is a contributing resource in the Downtown Vermillion Historic District, which was listed in the National Register in 2003. This was a continuing project. The 2018 work restored the building’s exterior to its 1884 appearance. This completed the project. The building was named “McVicker Plaza” and now houses offices for the Vermillion Area Chamber and Development Company. It also has a retail store, Charlie’s, which sells University of South Dakota gear. The W.S. Hill House at 520 E. 6th Ave. in Mitchell was constructed in 1910. It was individually listed in the National Register in 2009. This ongoing project is to fully restore the house with the hopes of converting it to a bed and breakfast. The 2018 work consisted of carpet being installed in the basement. The home at 3 Shine St. in Deadwood was constructed in 1895 and is a contributing resource in the Deadwood Historic District, which was listed in the National Register in 1966. This is a continuing project which is taking a previously condemned house and restoring it to a livable condition. The 2018 work included replacement of the electrical panel. 48 Taylor Ave. in Deadwood is the location of a home built in 1900 and is also a contributing resource in the Deadwood Historic District. This was a new project in 2018 and is scheduled for overall restoration. 2018 work involved reinforcing the foundation, replacing the electrical, repairing/rebuilding a rotted porch, repairing original windows, installing wood storm windows, replacing siding in-kind, and insulating. The St. Lawrence O’Toole Catholic Church at 114 Central Main St. in Central City was built in 1879 and individually listed in the National Register in 2003. The building is no longer used as a church and is under private ownership. 2018 was the first year for the overall restoration of the building for an undetermined future use. Work was comprised of structural stabilization and roof replacement. The overall rehabilitation work at the Odd Fellows Home, 100 W. 10th St. in Dell Rapids, has been continuing for several years. Constructed in 1910, the property was individually listed in the National Register in 2012. The work in 2018 saw the completion of the last apartment unit. This included a kitchen, two bathrooms, two bedrooms, new HVAC, new plumbing and new electrical. Except for some minor items such as painting hallways, this project is now complete. The Sioux Falls National Bank Building located at 100 N. Phillips Ave. in Sioux Falls was a new project in 2018. Original construction was in 1917 with an addition built in 1930 that was designed to look identical to the original portion. The building was individually listed in the National Register in 1979 and is being remodeled into a boutique hotel. 2018 work included repointing brick, repairing terra cotta, restoring the first floor and mezzanine, and creating hotel guest rooms on the third through ninth floors. The East Side Fire Station and Branch Library was also a new project in 2018. The building at 600 E. 7th St. in Sioux Falls was built between 1916-1918. It was individually listed in the South Dakota State Register of Historic Places in 2018 with a nomination to the National Register to follow. Owned by a private investment group, it is being renovated into space for an architectural firm and other offices. 2018 work involved roof reinforcement; removal of non-original finishes throughout the interior; installation of new HVAC, electrical and plumbing services; installation of new bathrooms and a kitchen space for tenant use; renovation of the former fire station portion into large, open work space; renovation of the former library portion into individual offices and conference rooms; and renovation of the second floor into coworking space. The home at 1600 S. 4th Ave. in Sioux Falls was built in 1916 and is listed as a contributing resource in the McKennan Park Historic District, which was listed in the National Register in 1984. The owners are planning an overall restoration for this new 2018 project. Work involved replacement of stucco and wood trim to match the original due to deterioration; roof repair; installation of new wood windows to match the original; reconstruction of the north side bay based on historic photos; repair of original wood floors and millwork; and replacement of HVAC, plumbing and electrical systems. The Fairmont Creamery, 201 Main St. in Rapid City, was constructed in 1929 and was individually listed in the National Register in 2006. This is an ongoing project to rehabilitate the building for use as offices, retail, restaurant space and housing. Work in 2018 included repainting the concrete block portion of the building and installing new carpet in the hallways. Constructed in 1927-1928, Hotel Alex Johnson is located at 523 6th St. in Rapid City. It is a contributing resource in the Rapid City Commercial Historic District, which was listed in the National Register in 1974. Work done in 2018 on this ongoing project included replacement of the HVAC systems in the Starbucks area and in the Paddy O’Neal’s restaurant. The house located at 817 9th St. in Rapid City was built in 1937 and is a contributing resource in the West Boulevard Historic District, which was listed in the National Register in 1974. A new project in 2018, work was done to repoint the brick exterior as needed. Also a contributing resource in the West Boulevard Historic District, the home at 1008 12th St. in Rapid City was constructed about 1893. Another new project, the electrical system was replaced in 2018.